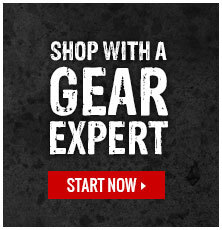 GME Supply stocks only the best tool storage cabinets, tool boxes, chests, and bins. Find the best tool storage containers made by Delta, Jobox and Klein Tools. Give us a call or live chat us with any questions about tool boxes and tool chests.